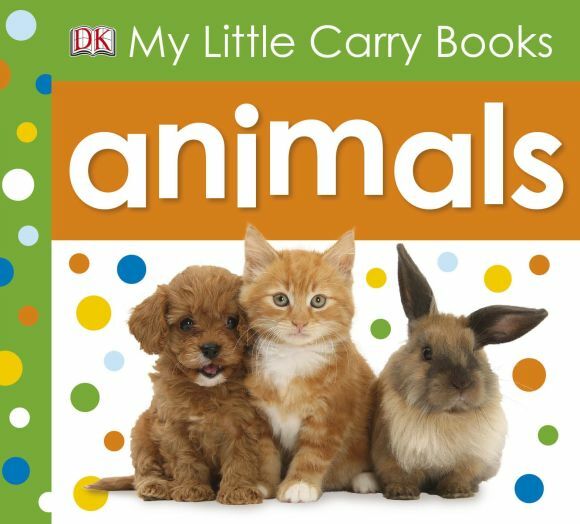 Teach your child about animals with this hands-on My Little Carry Book. With lots of fun-filled pictures, your toddler will love learning about animals with this brand new My Little Carry Book. Show your child and watch as they develop language and reading skills. Every bright page introduces a favourite animal - from a fluffy duckling, to a small tree frog - with engaging rhyming words to read aloud. Your child will love the way the book has been created. A great new series that your child can pick up.